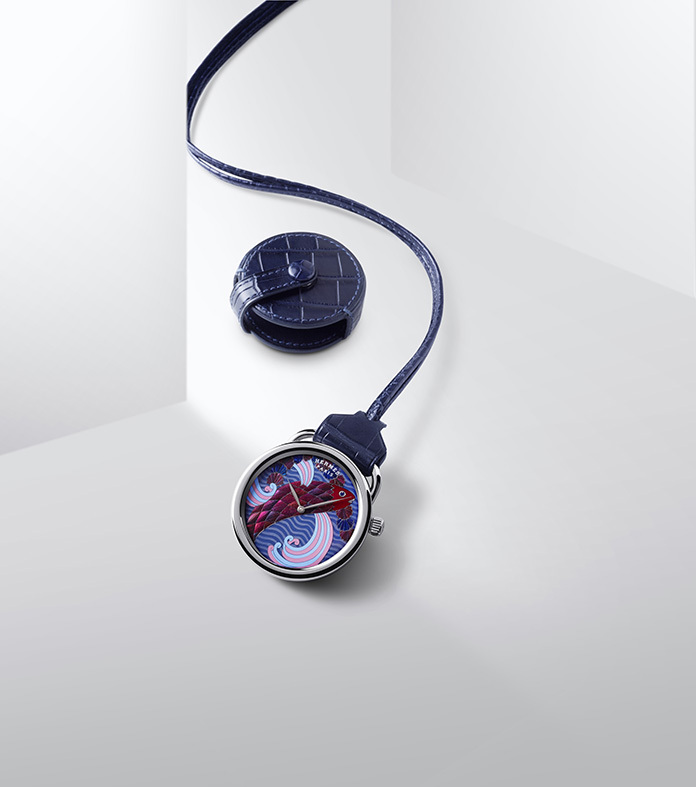 With the Arceau Pocket Ailes et Ecailles watch, Hermès combines the art of scarab beetle elytra marquetry with two other techniques: engraving and miniature enamel painting. For this two-piece limited numbered edition, gifted artisans perform a fascinating and complementary sequence of carefully mastered gestures. 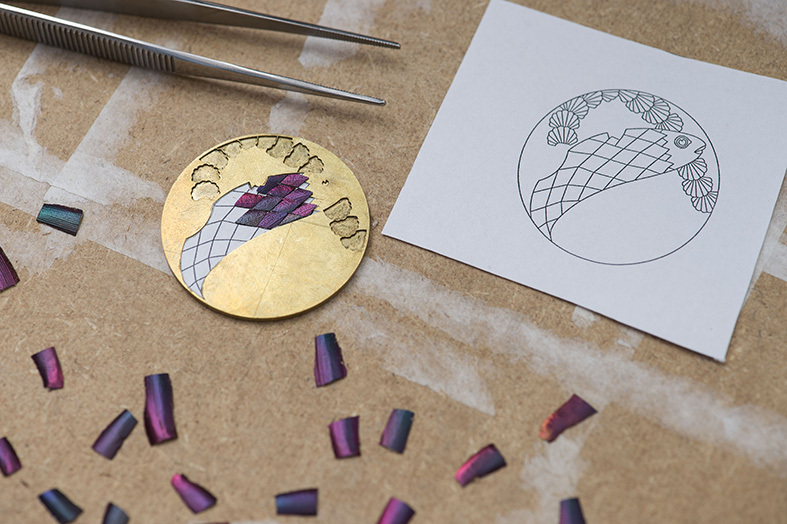 It all begins with the engraver, who sketches out on a gold plate the motif inspired by a beach towel designed for Hermès by Pierre Marie. 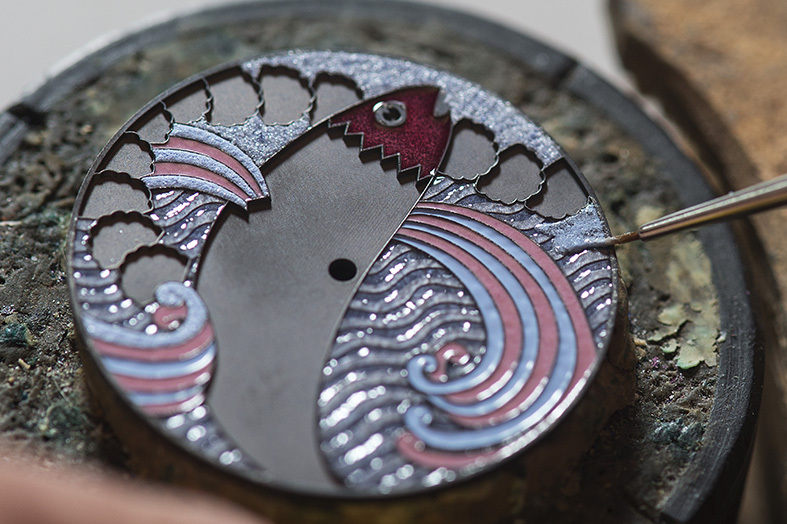 The waves and fins of the dial pattern gradually take shape in the wake of his graving tool. This initial engraving is followed by Grand Feu enamelling. Using the tip of his fine brush, the enamellist applies just the right amount of glass powder into the hollows carved out by the engraver. Forming a vivid palette of blue and red shades, some opaque and others translucent, the various colours reveal their subtle nuances after several firings in the kiln. 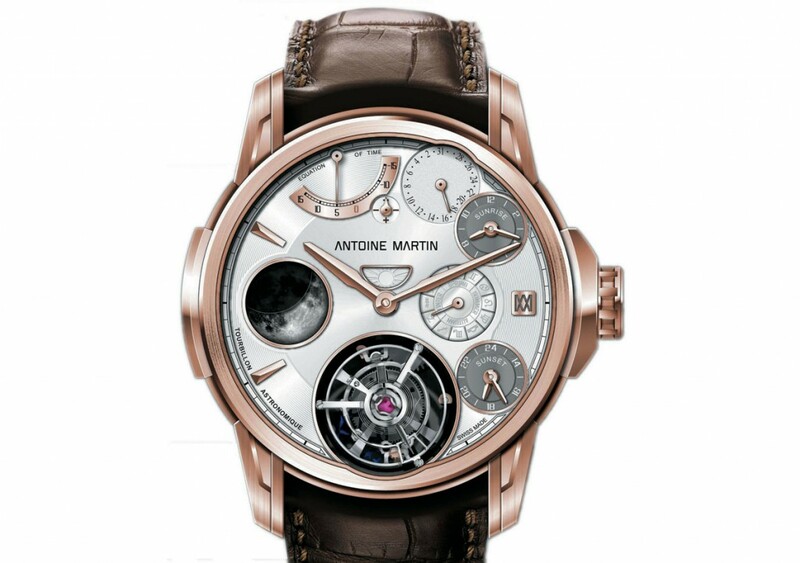 The dial then returns to the workshop of the engraver, who delicately hammers out the eye and mouth of the fish so as to accentuate the lines of the design. 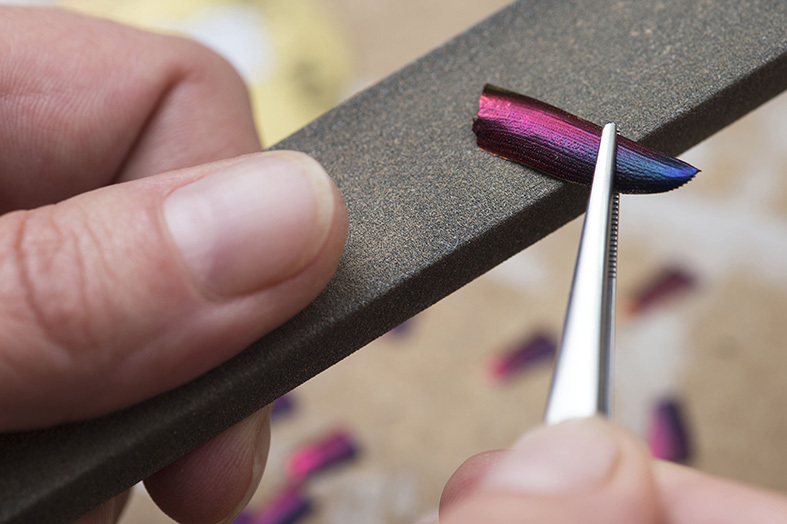 While the engraver is delicately polishing the enamelled surfaces, the marquetry specialist carefully cuts out the fragments of the beetle elytra (shell) that will become the scales of the fish. To ensure their perfect shape, they are individually placed on a stencil and adjusted until they reach the exact required size. Only then will they be secured to the dial in the recesses prepared by the engraver, where they will display the full wealth of their natural colours as the light shimmers across them. 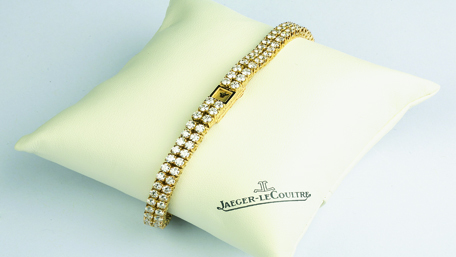 Once completed, the dial is fitted into a white gold case crafted in the Hermès workshops. 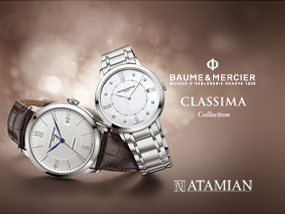 Embodying a magnificently orchestrated set of of skills exercised by the human hand, the Arceau Pocket Ailes et Ecailles pays tribute to a rare array of gestures mingling artistry and craftsmanship. With its dial in scarab beetle elytra marquetry, it provides an endlessly fascinating interpretation of the 2016 Hermès theme: Nature at Full Gallop.